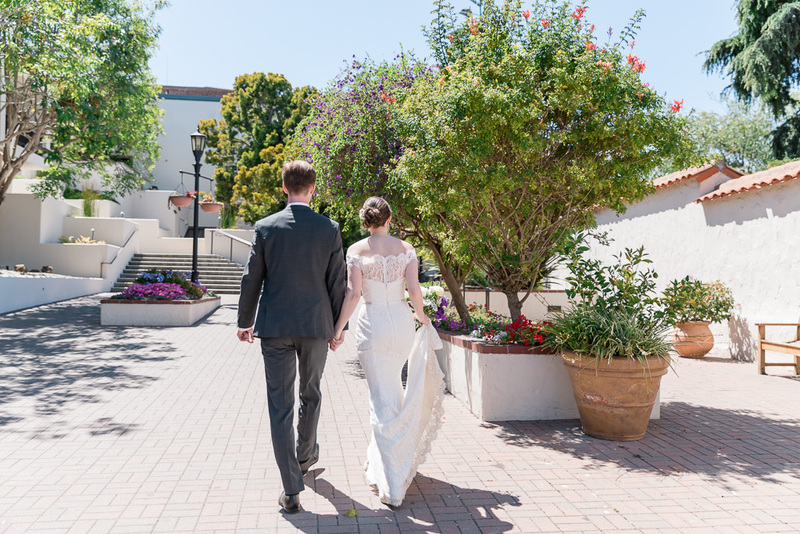 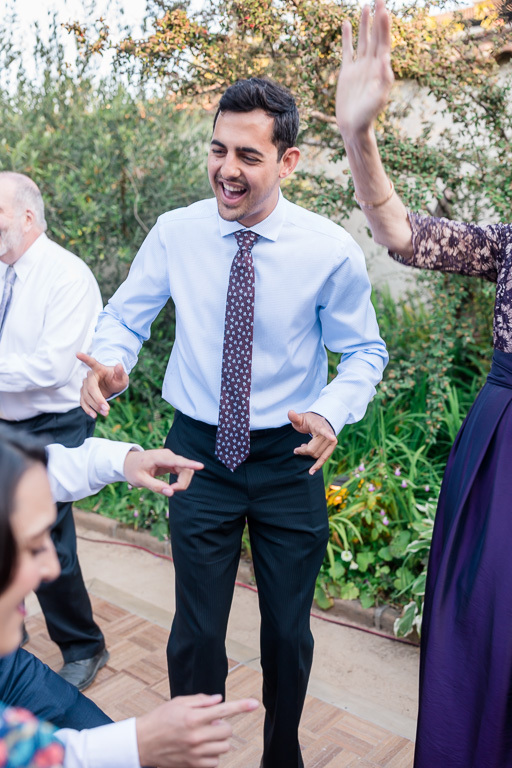 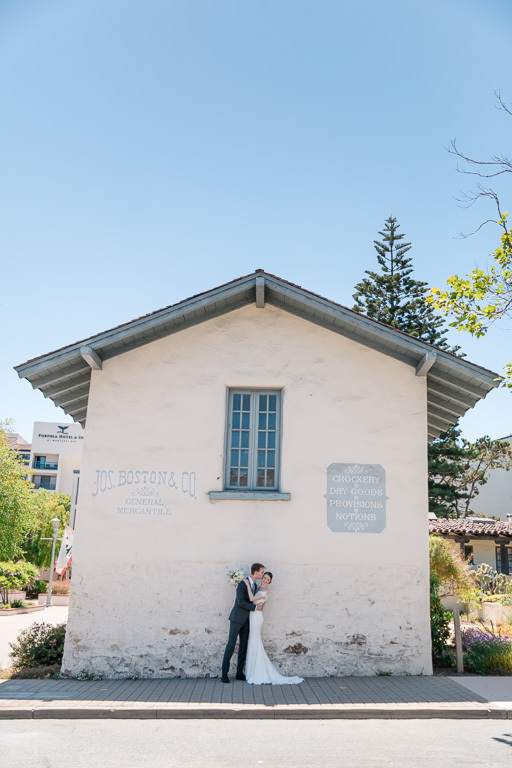 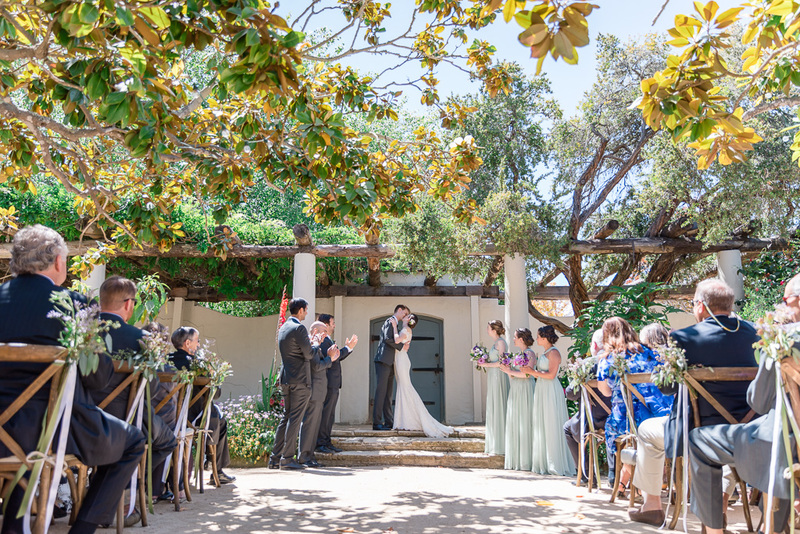 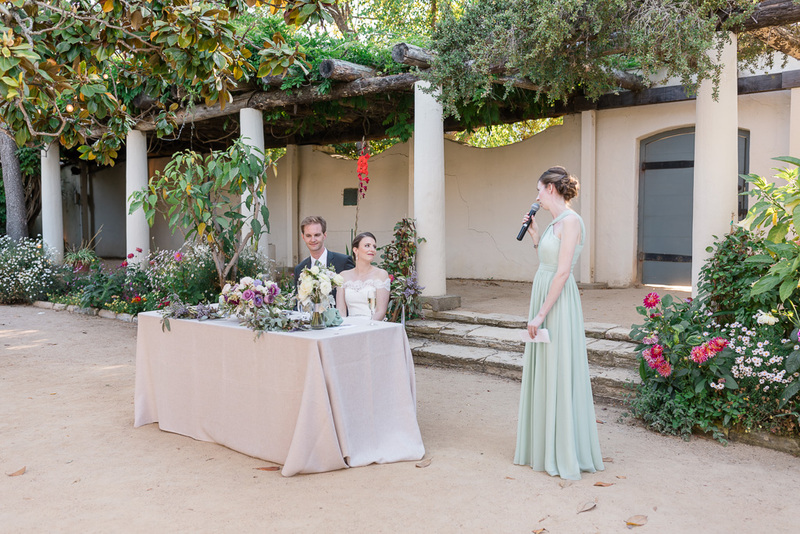 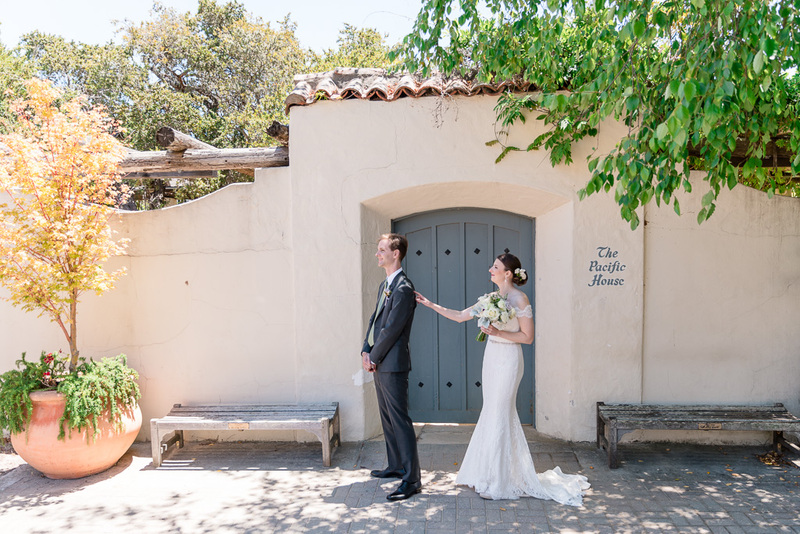 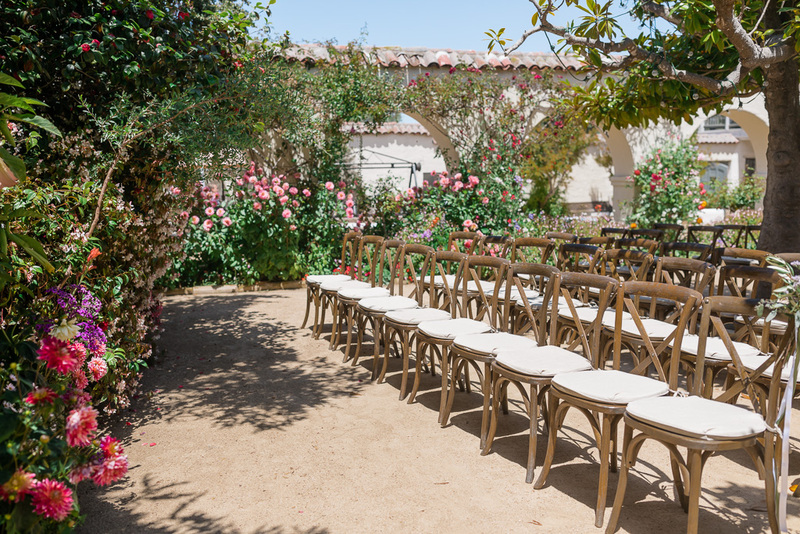 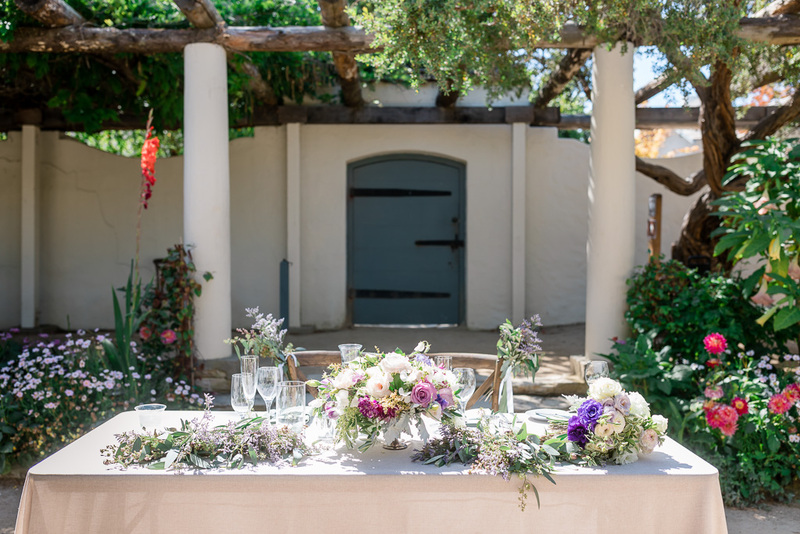 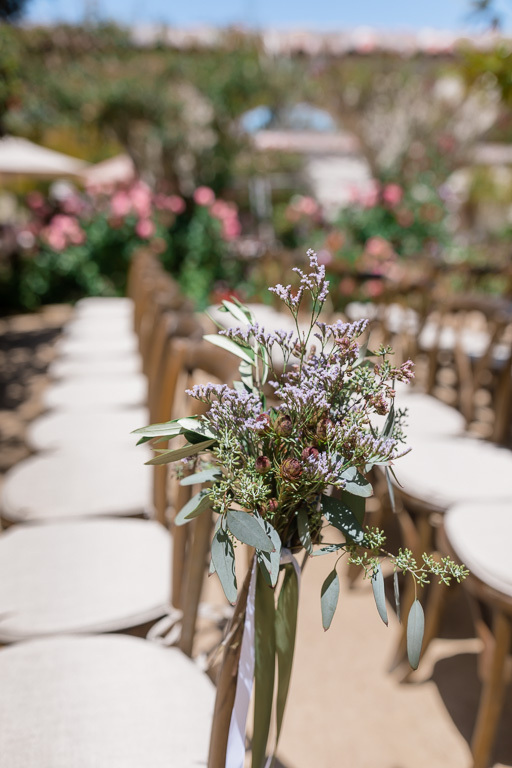 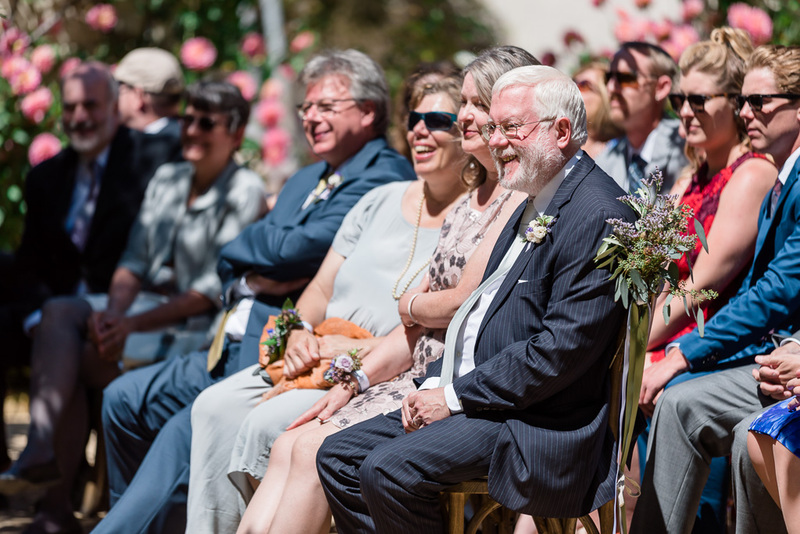 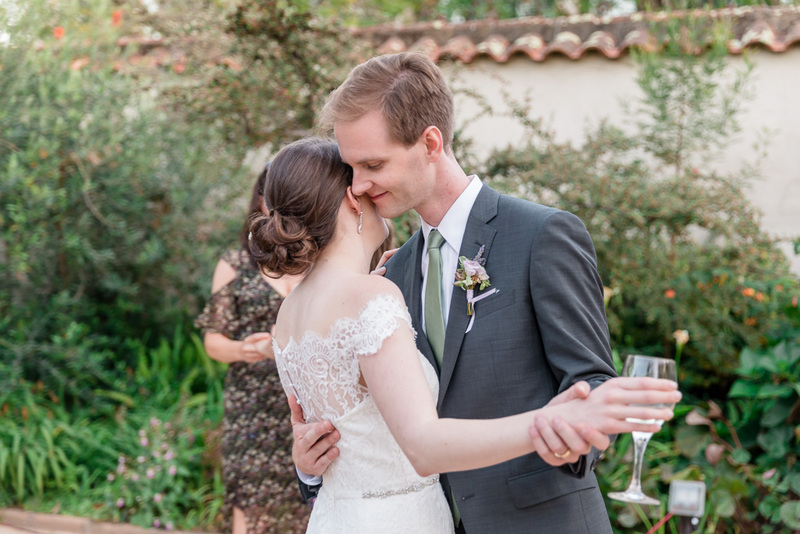 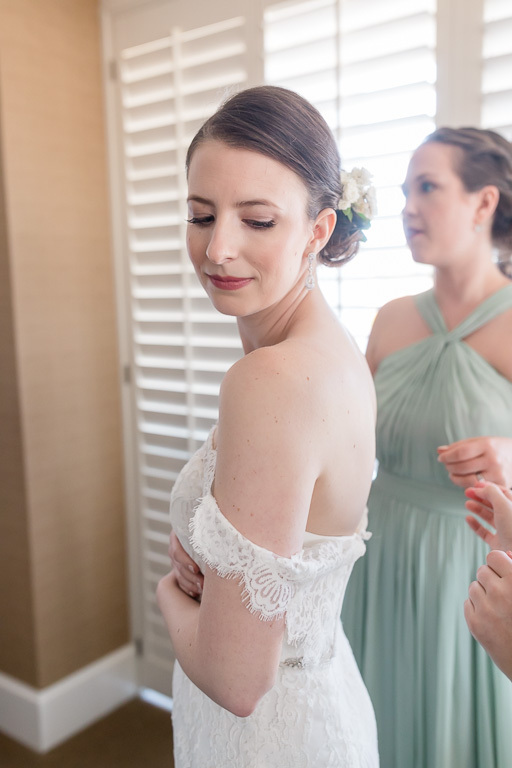 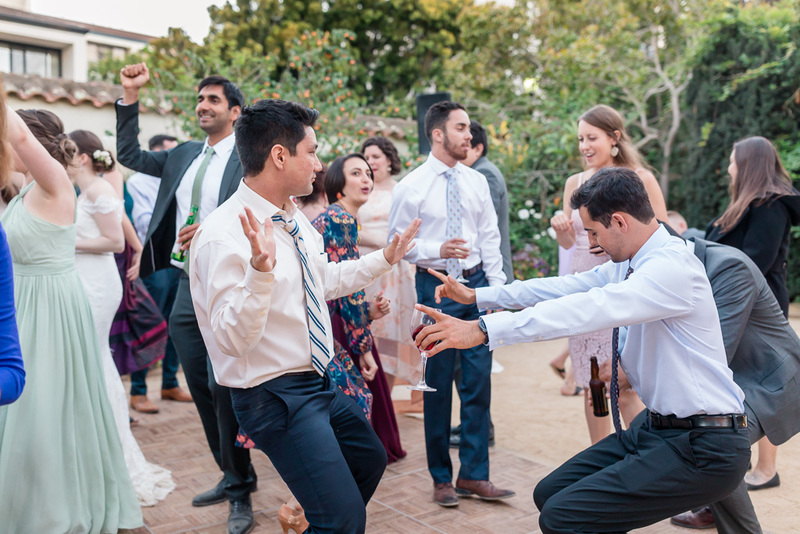 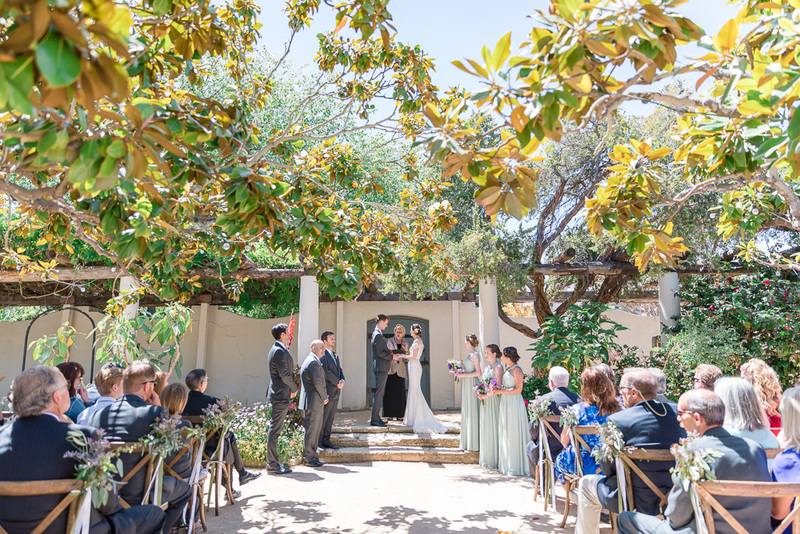 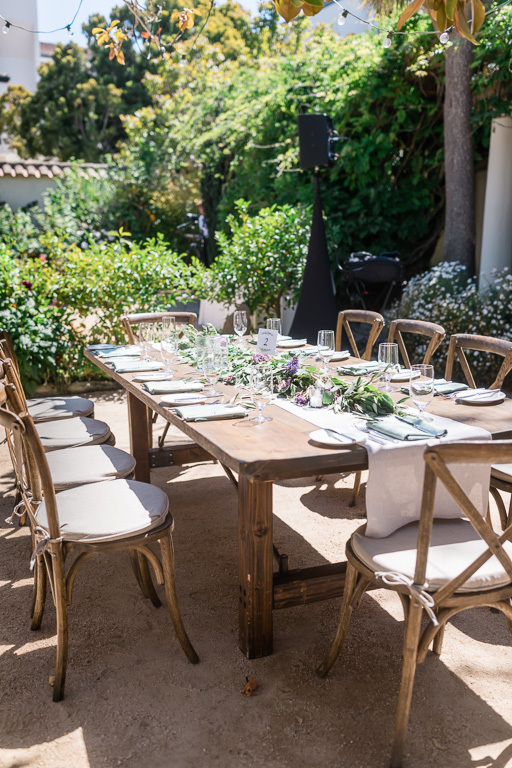 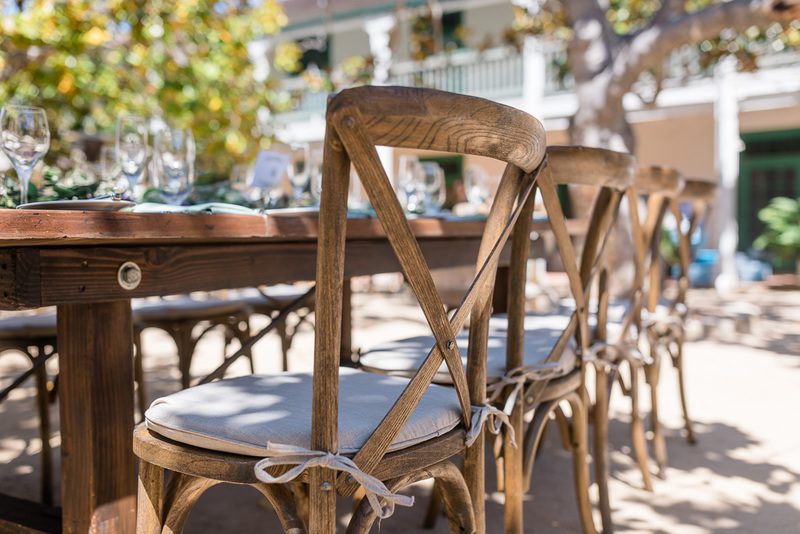 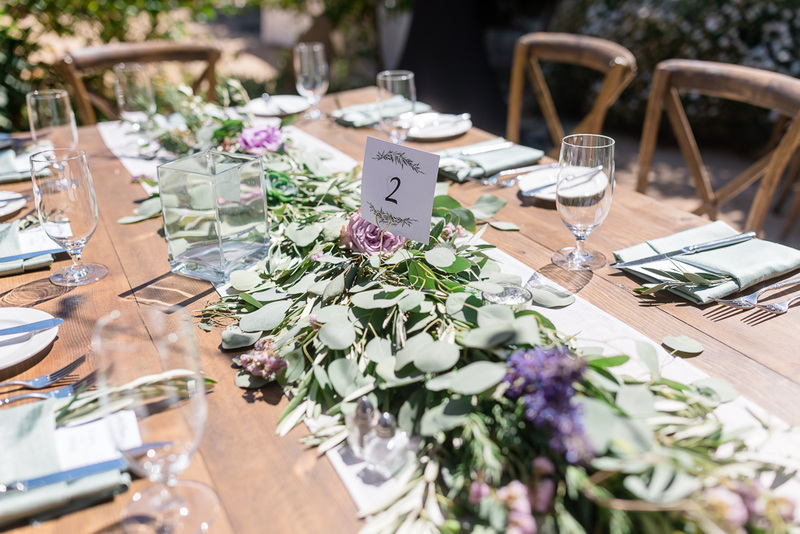 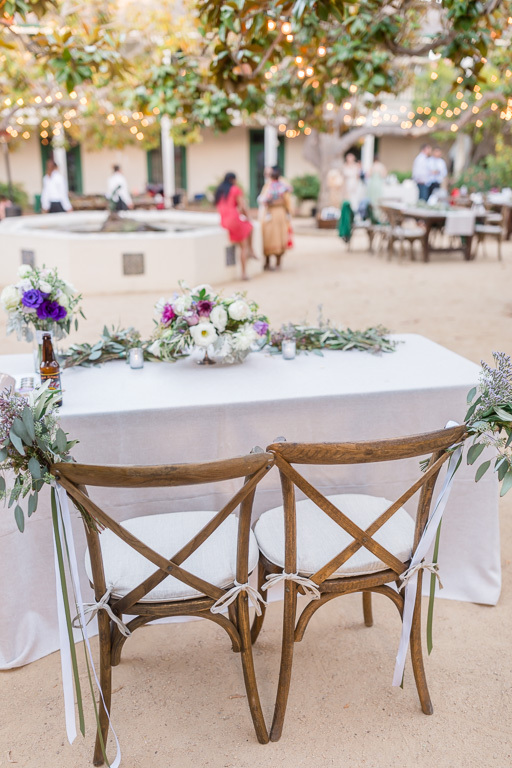 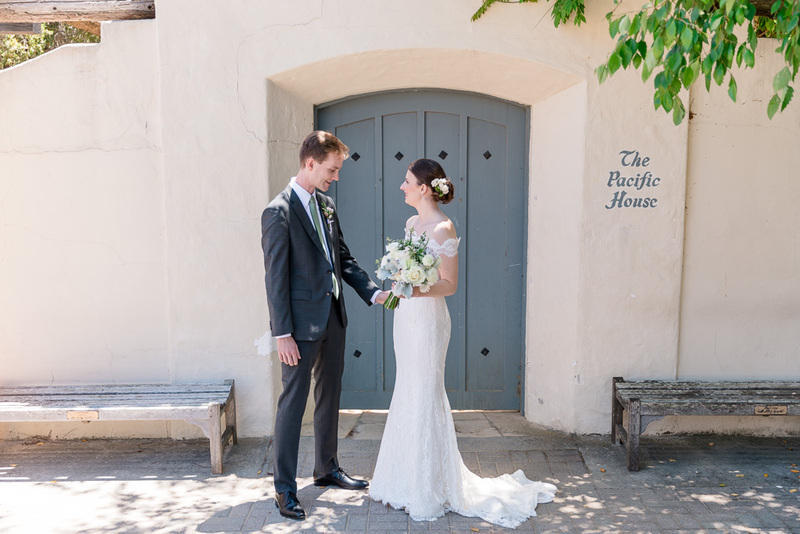 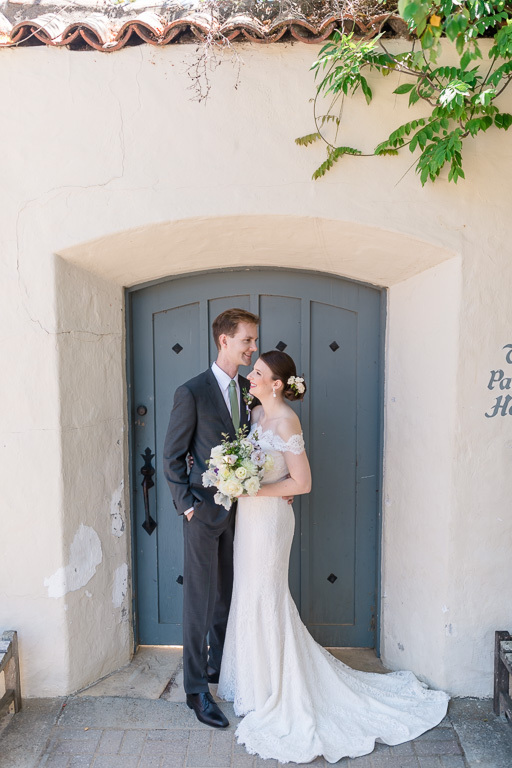 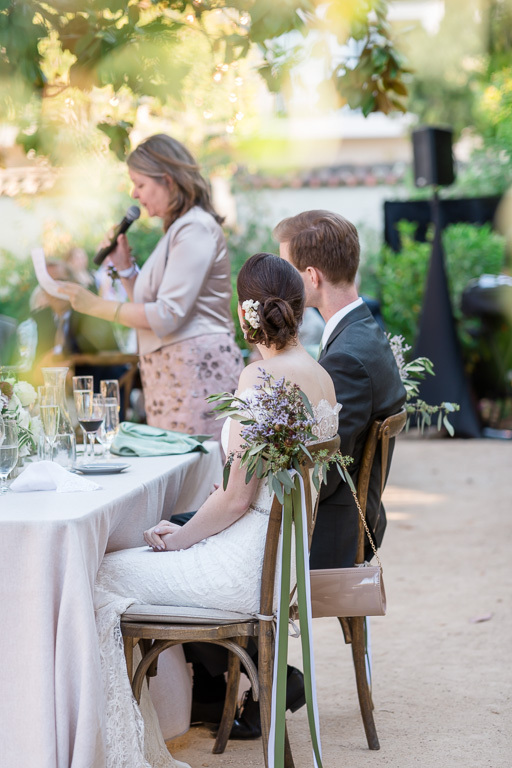 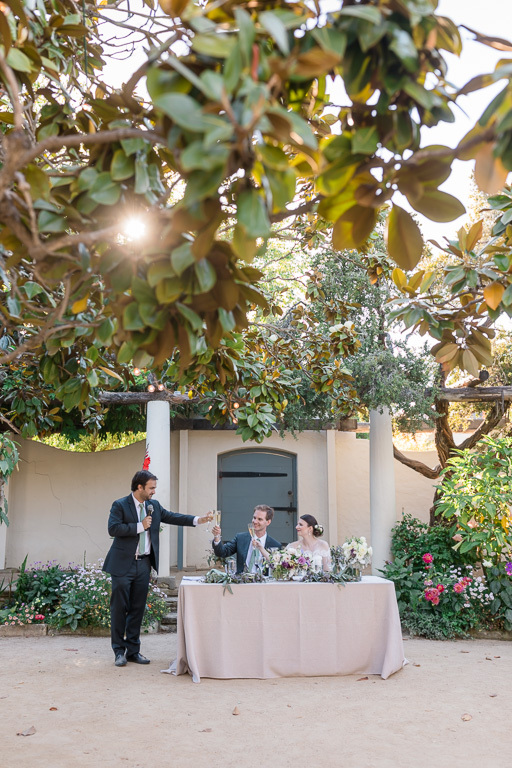 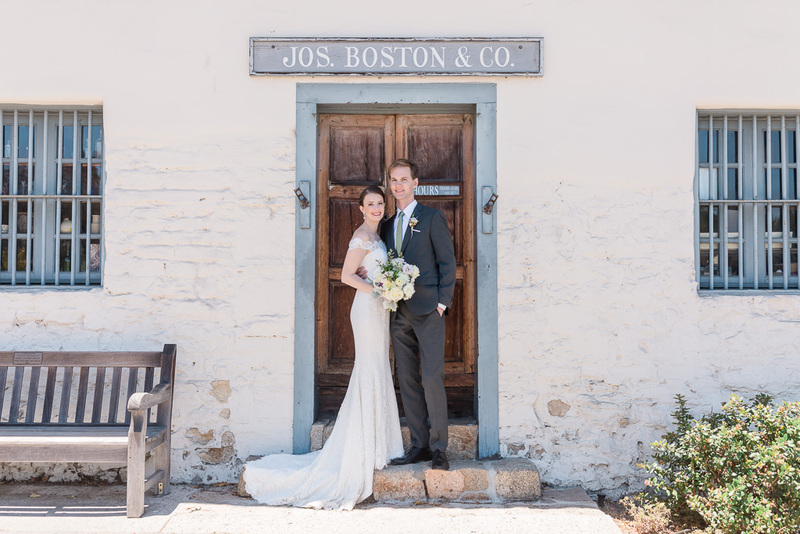 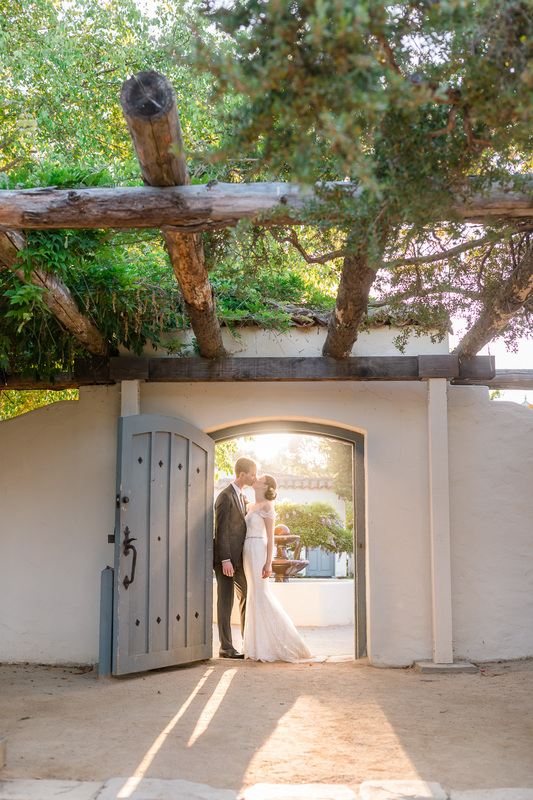 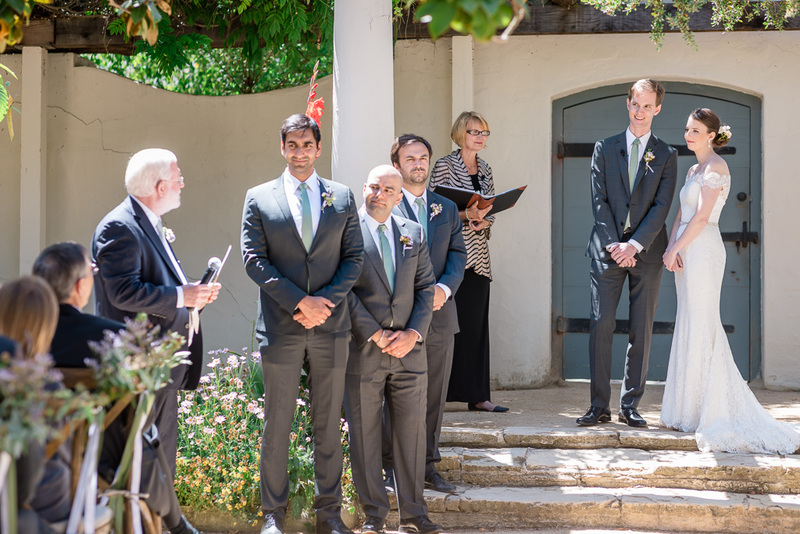 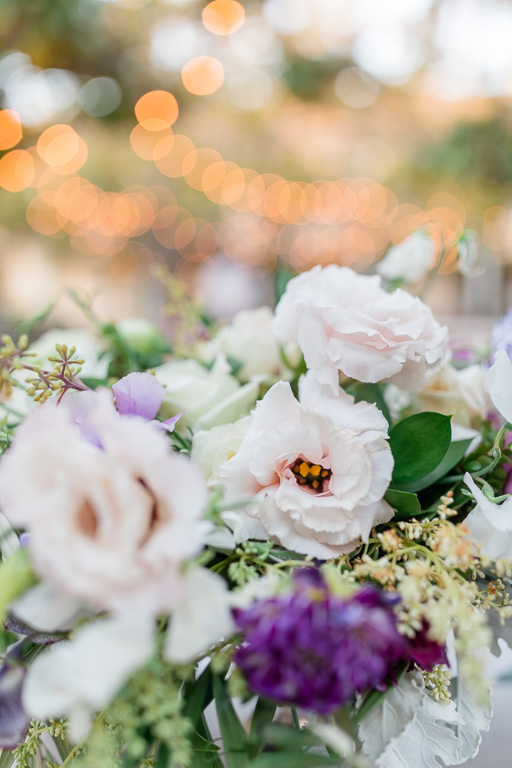 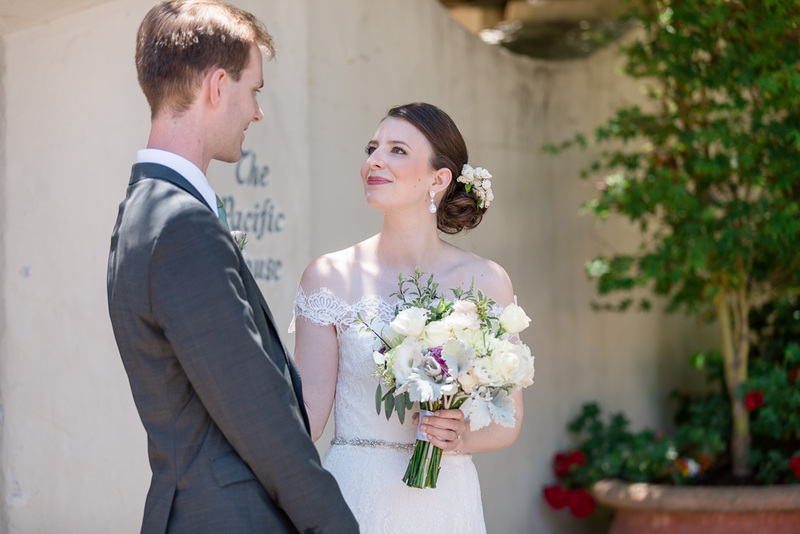 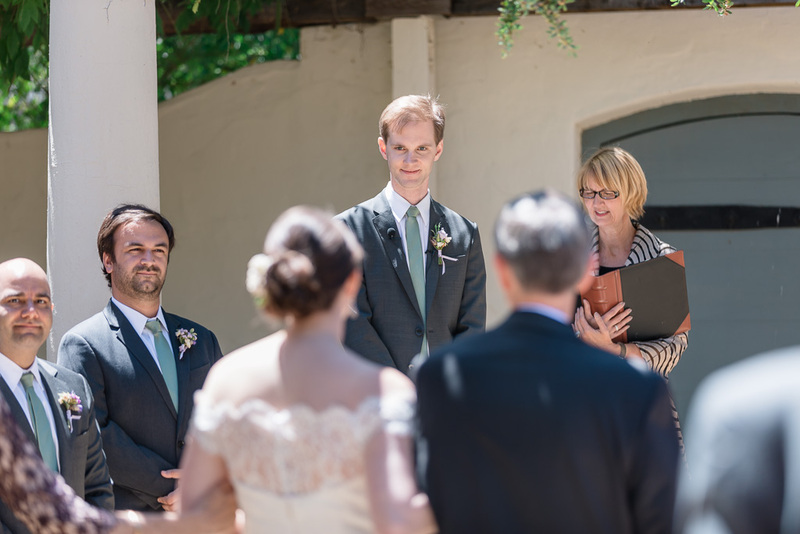 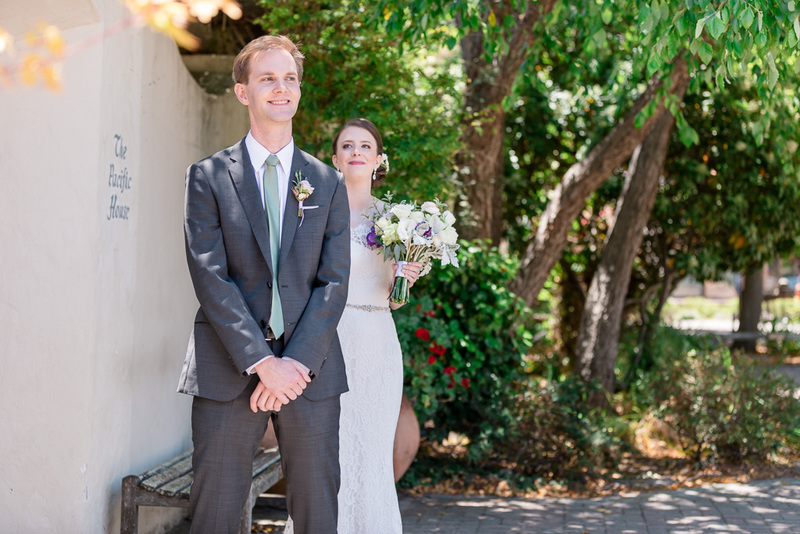 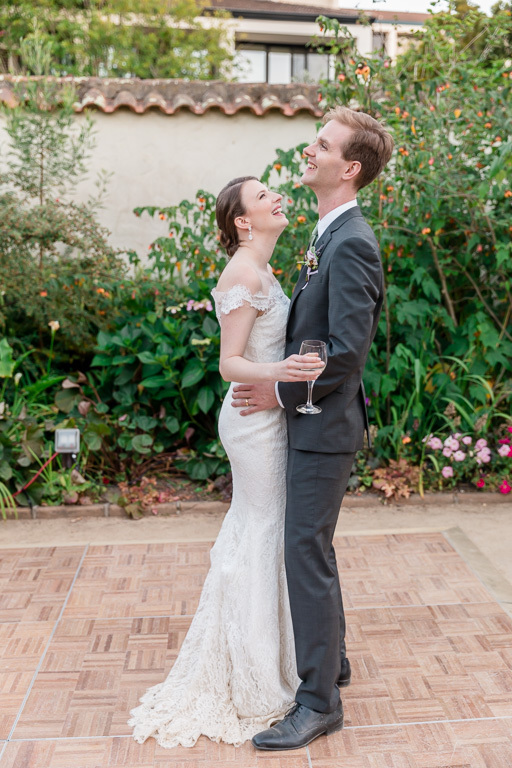 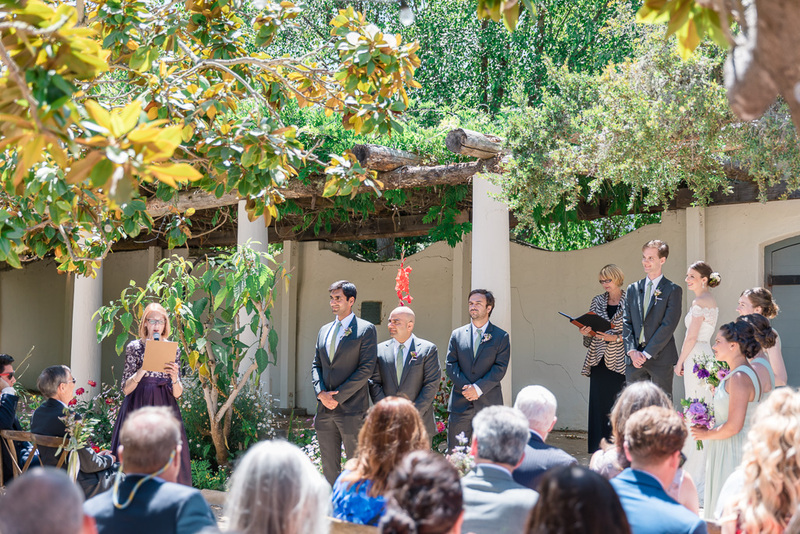 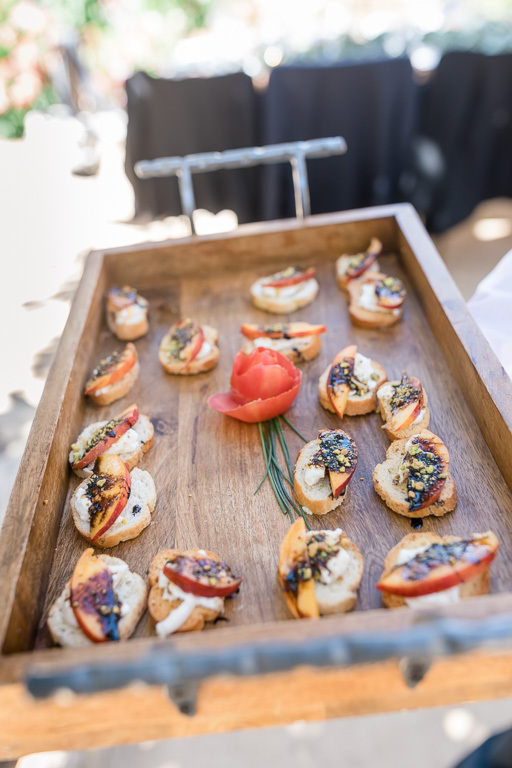 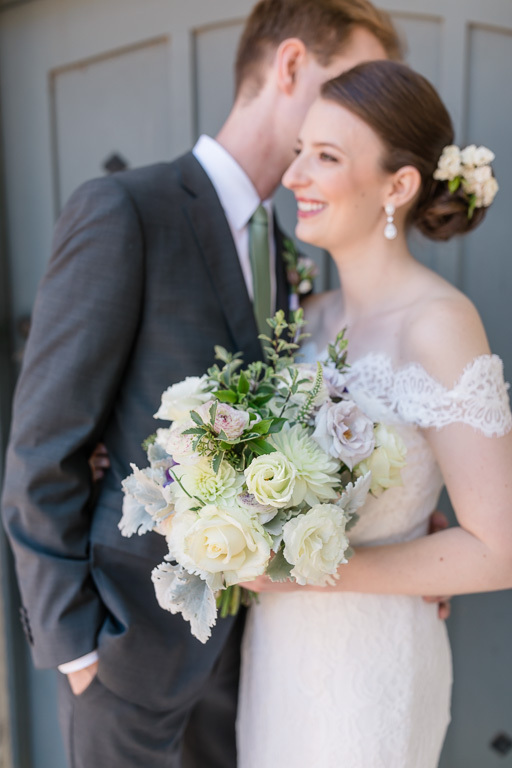 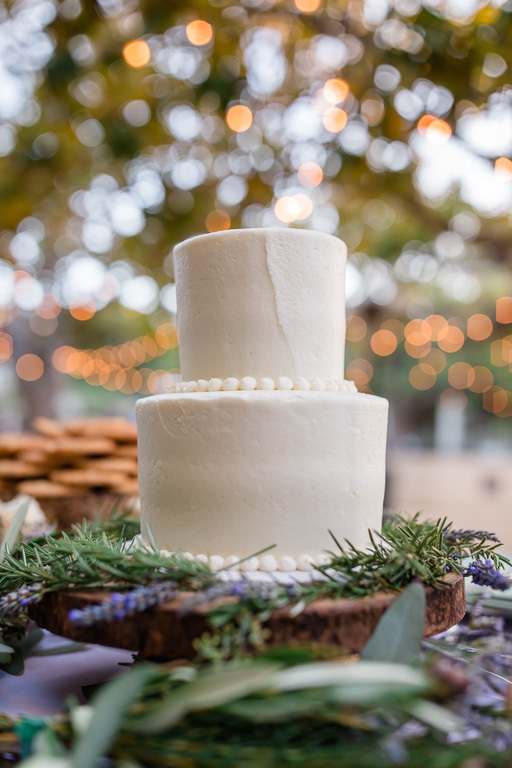 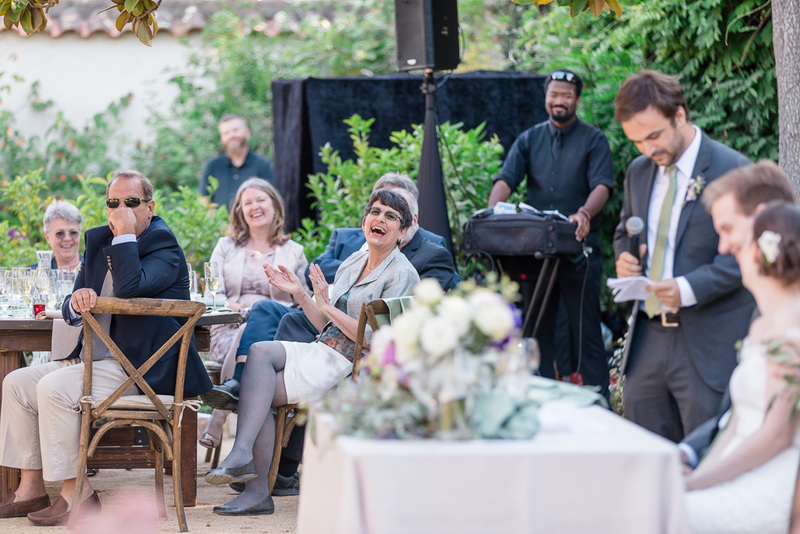 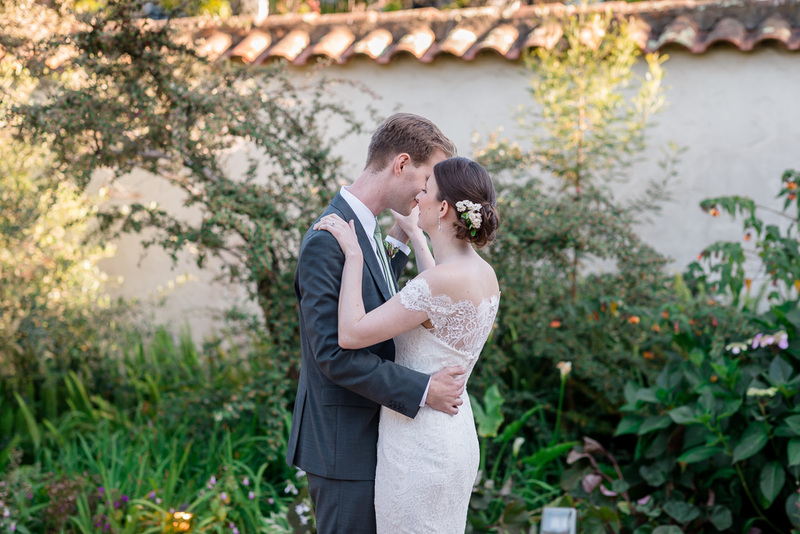 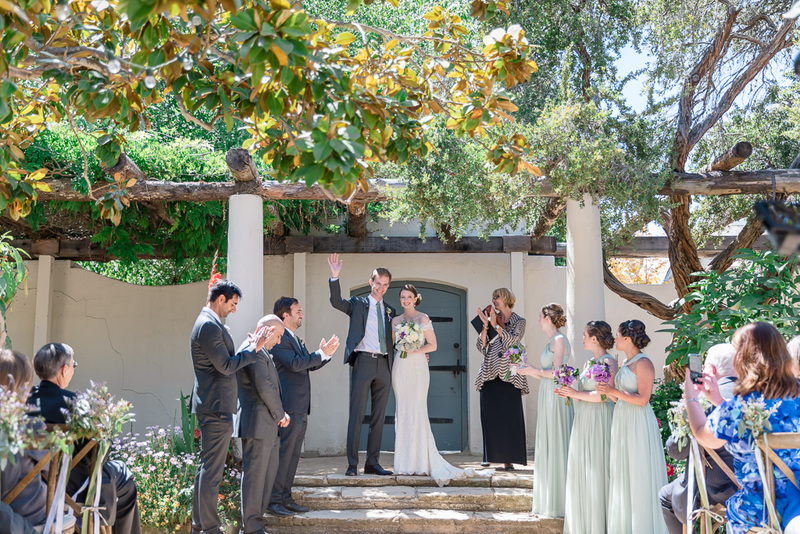 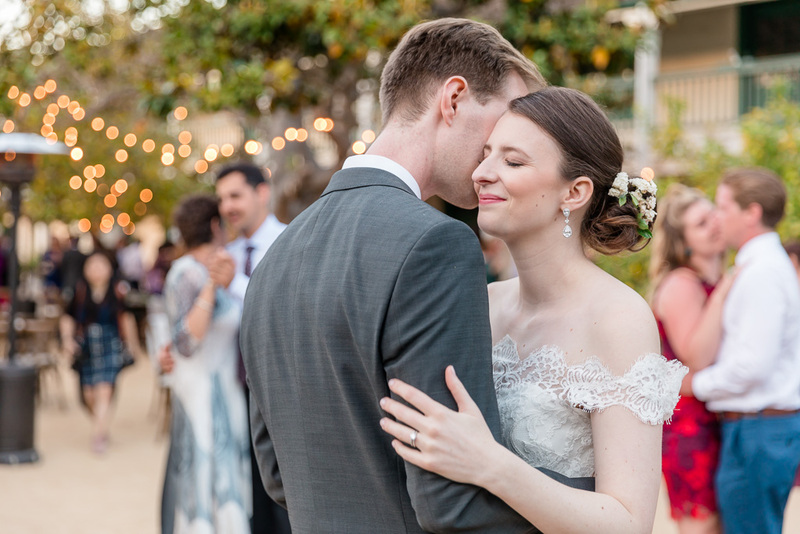 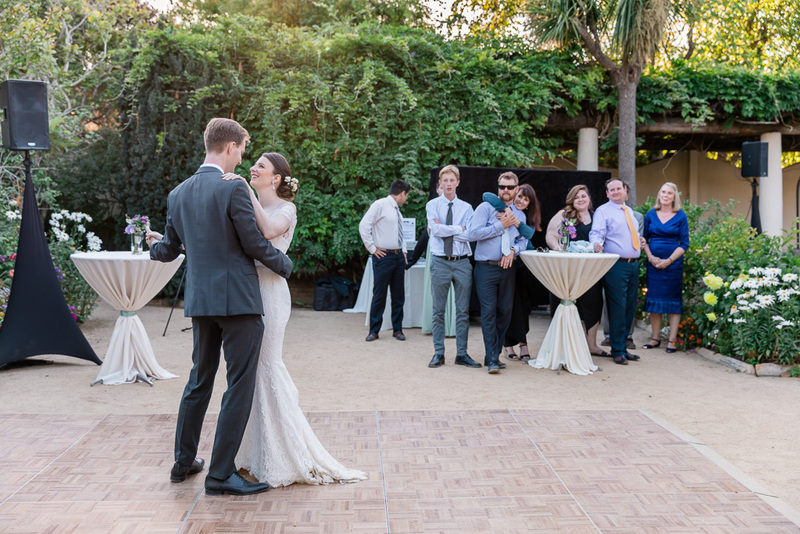 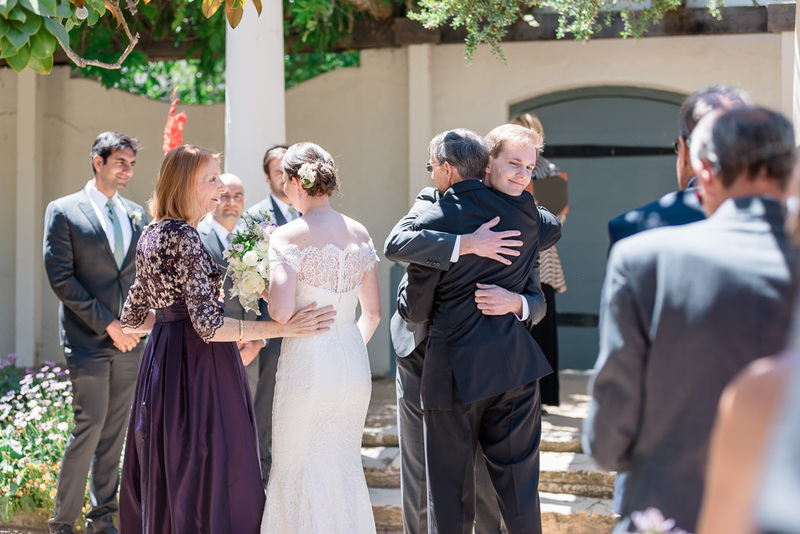 The Memory Garden is a beautiful wedding venue nestled in the heart of Monterey, and there couldn’t have been a more perfect day than on Chelsea & Arnold’s wedding day last month. 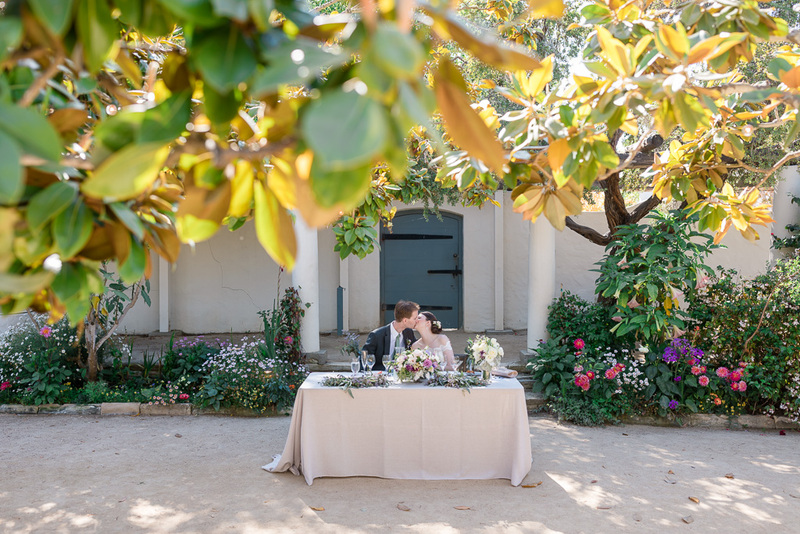 The clear skies meant that we had rays of the golden summer sun shining through the trees, making for an unforgettable setting for them to say their vows and tie the knot. 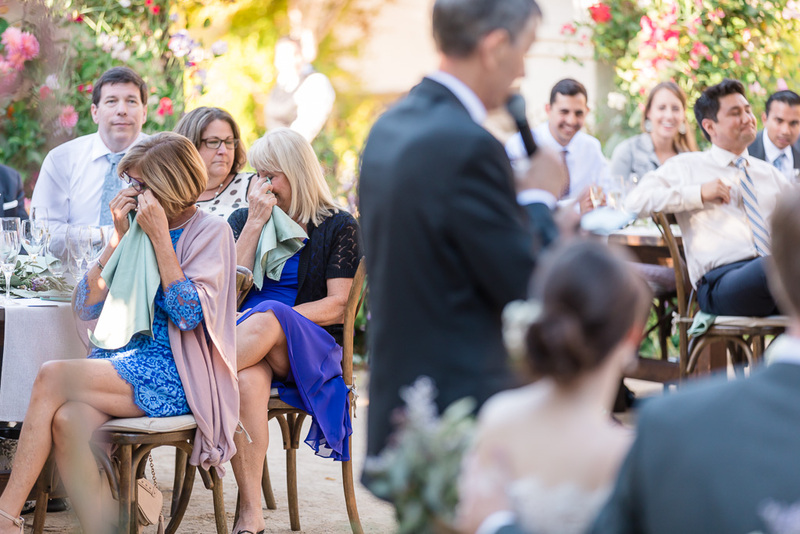 The wedding itself was as memorable as it was unique. 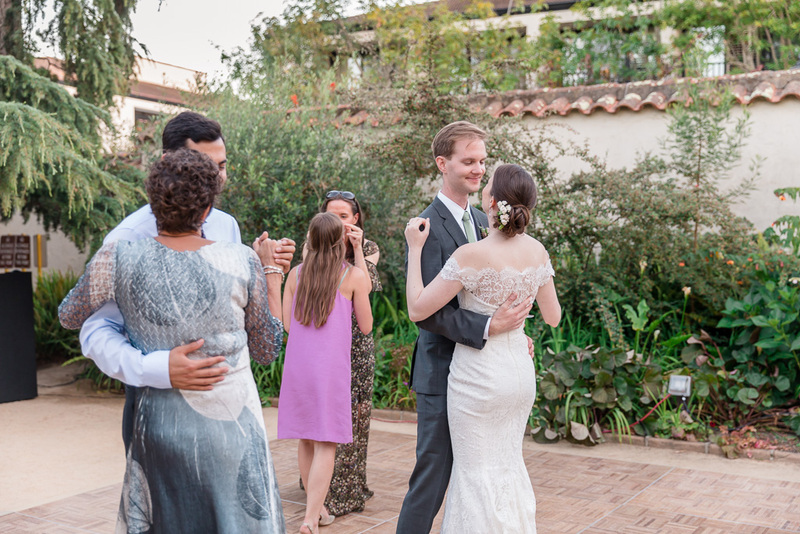 We had a great time documenting the joy, laughter, and emotions throughout the day. 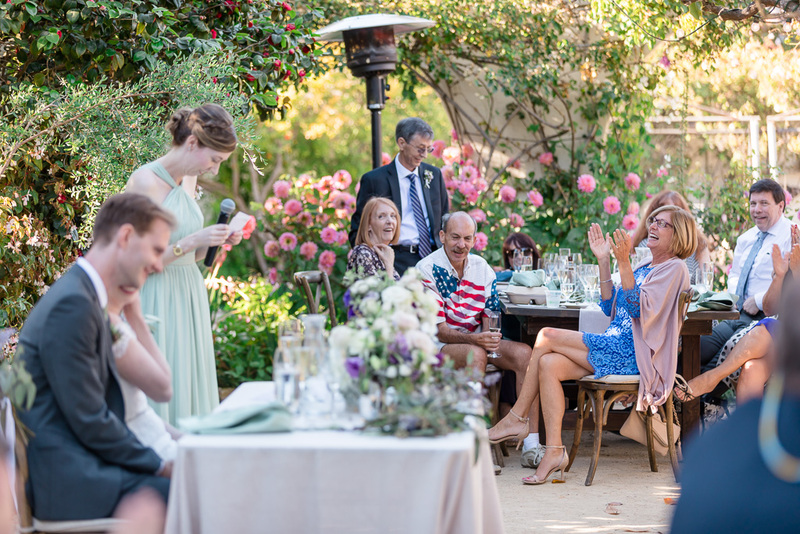 The toasts were particularly personal and well-prepared, and I thought it was amusing that several of them mentioned Arnold’s “reversals” that he had become known for — quick changes of heart on issues he was previously sure about — but of course, it was evident to everyone, including us, that Chelsea was someone he would never had a reversal about. 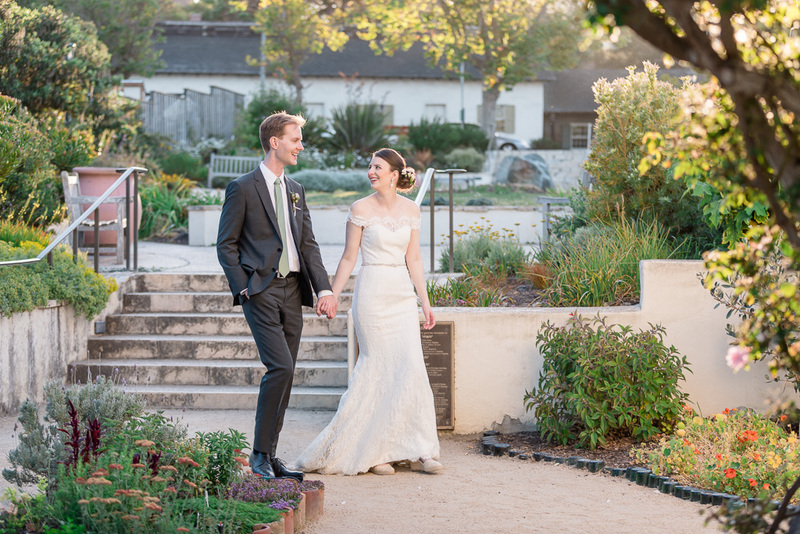 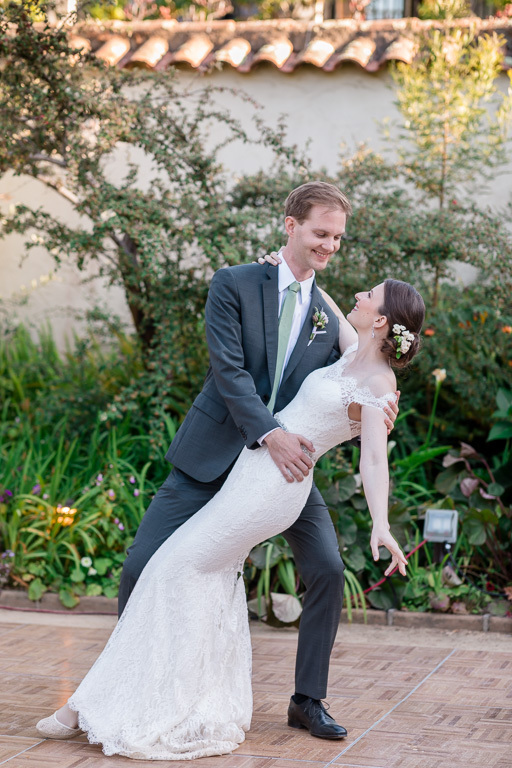 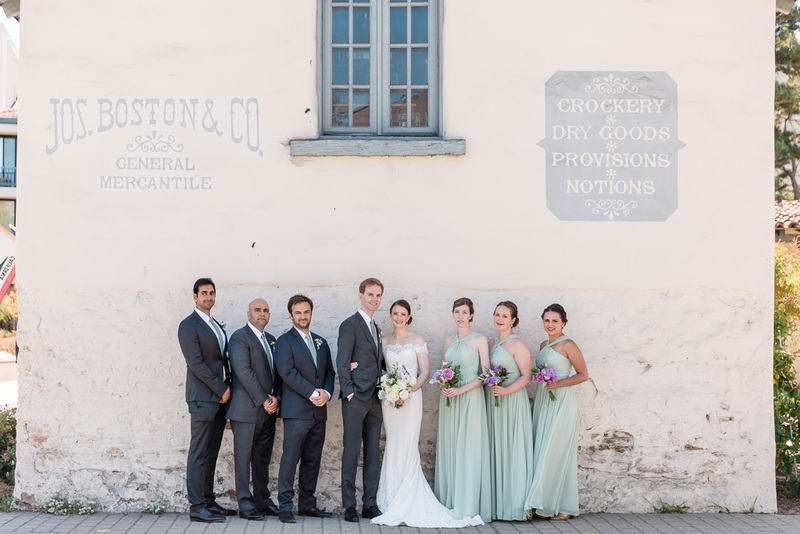 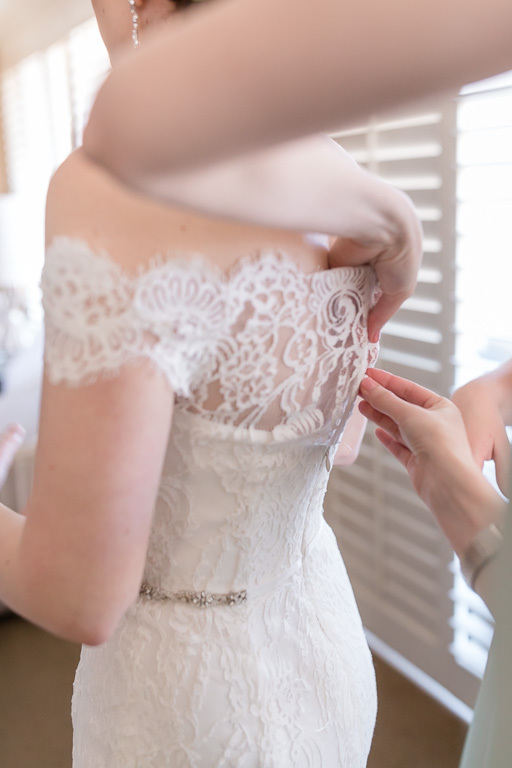 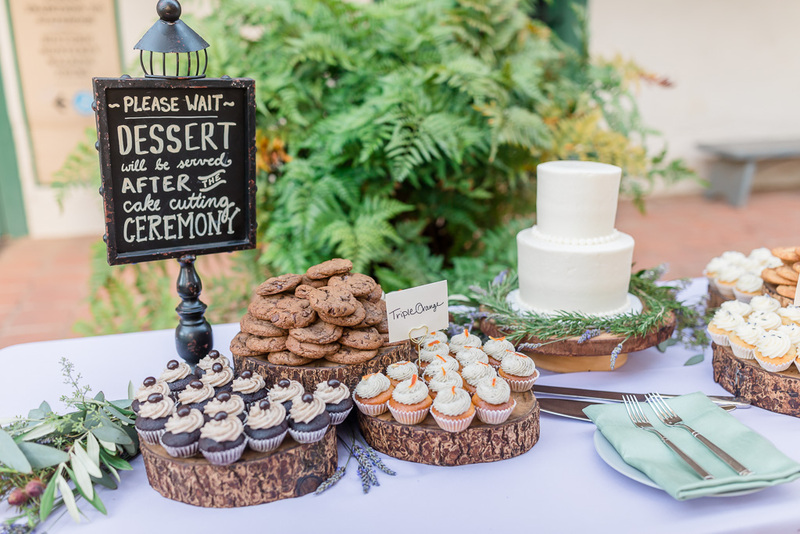 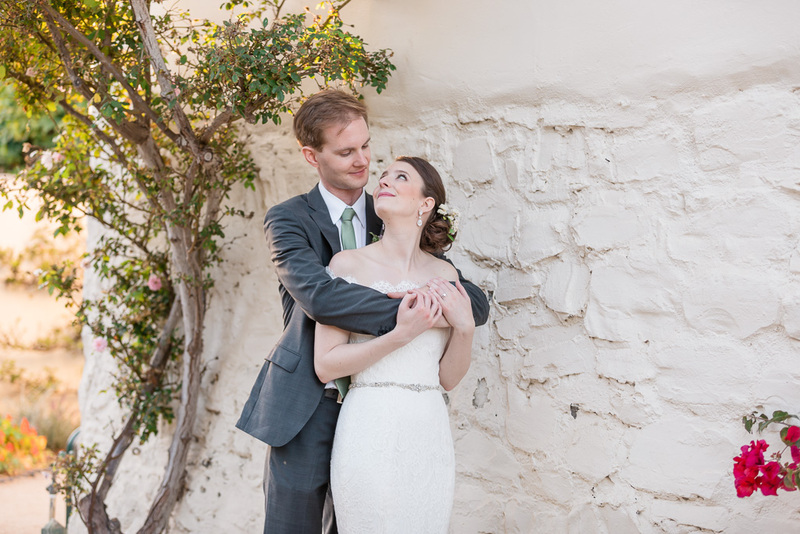 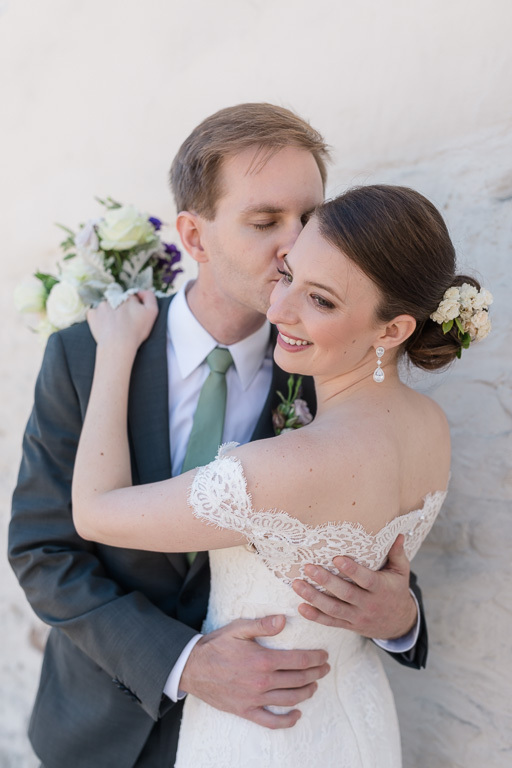 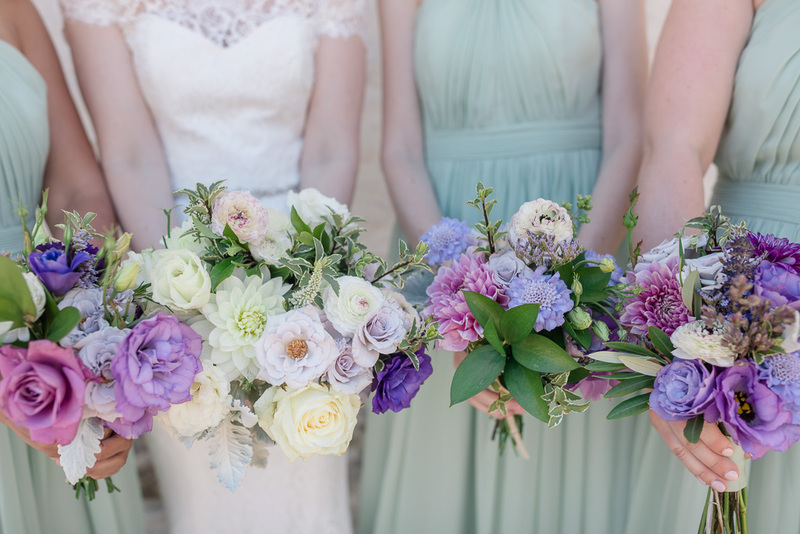 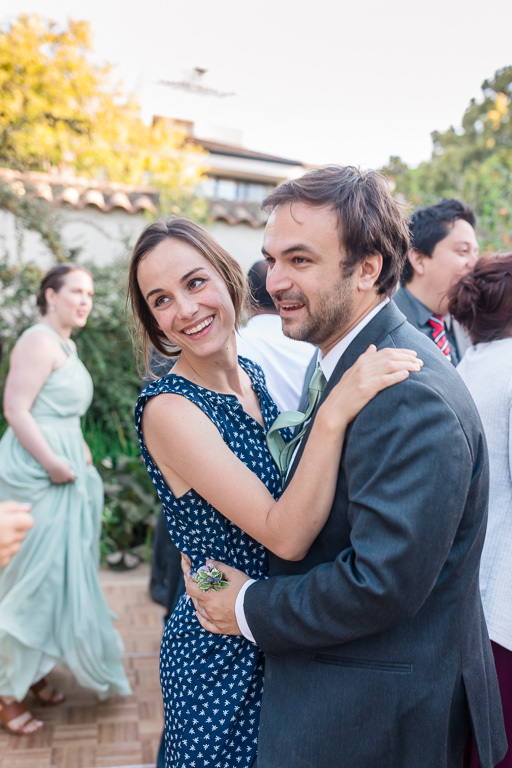 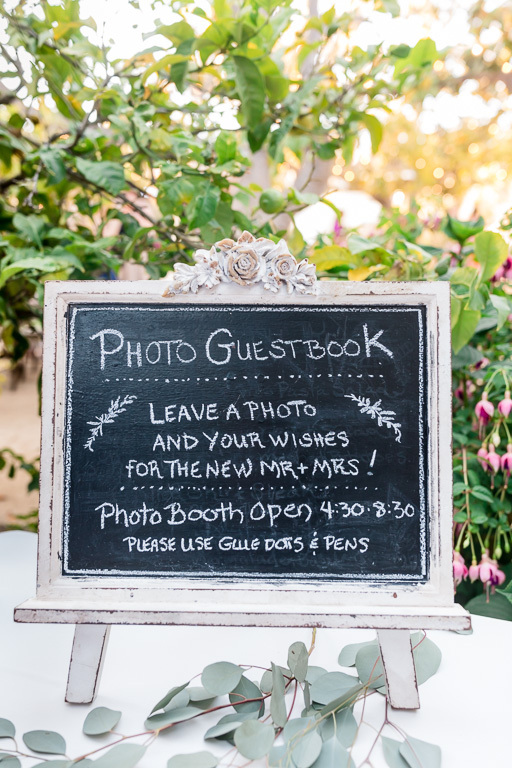 We’re so excited to share these photos of their Memory Garden wedding!